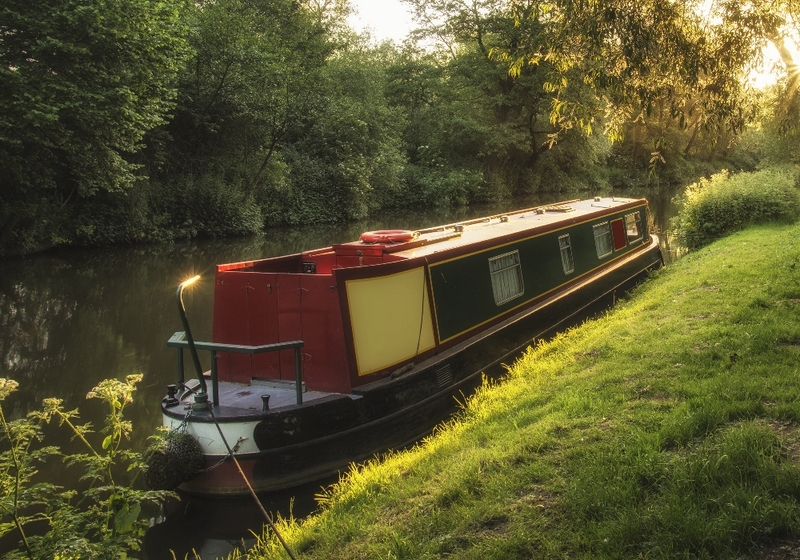 Our regular blacking service prevents corrosion on your canal boat and from any damage on the hull of your boat. We can allow customers to use our facilities so they can do the work themselves or allow us to proceed with it for high class finishes. If you are fully aware of the services that you need to carry out on your boat then you are more than welcome to use our Castleford Boat Yard facility, just let us know in advance so we can prep for your arrival to ensure there’s plenty of work space. Our experts will be able to add at least two layers of blacking to ensure a strong finish to your hull to give your canal boat a refurbished and finalised look. Whether your boat has a vee bottom, flat bottom or multi-hull boat the team here at Castleford Boat Yard can amend it today so you can get it back on the water. 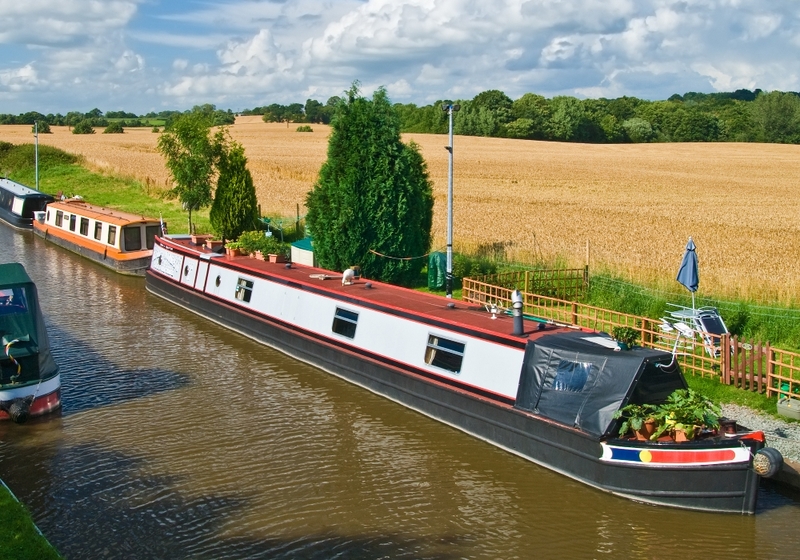 Our experts can carry out regular blacking on your canal boat so you can prevent future damages and corrosion, we will also pressure wash and steam the hull to help maintain it. We can also replace any anodes and repaint your gunwales and tunnel bands if you require this service. Give us a call on 01977 513 111 or 07415 883 995 if you require further information.